Valentine’s Day is a celebration of love and focused admiration in all regards, though the kids that owe much to this day are often left by the wayside or maybe with a babysitter. Nike never forgets those in need, however, as these two recent iterations of the Air Force 1 don a lavish make up that align perfectly with the holiday. 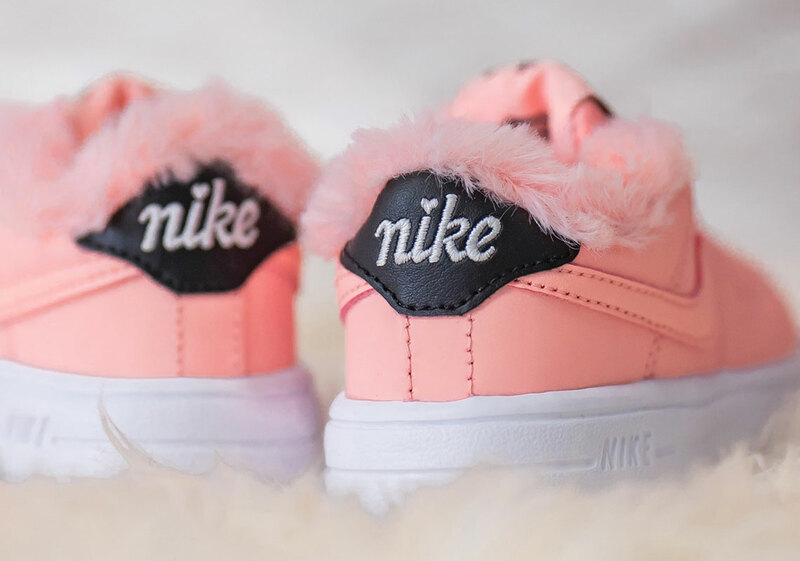 Linings come wrapped in a faux fur, adding a bit of luxury to the streetwear staple, while a pink rose along the vamp connects to the overarching theme with fitting iconography. Two schemes come dressed for the occasion — a dark Obsidian with accents of Pink as well as a Pink topped with Black detailing — playing on both the festive decorations and night time dates associated frequently with the 14th. If you’re interested in grabbing a pair for yourself, keep an eye out on the retailers below as a release is slated for February 9th. 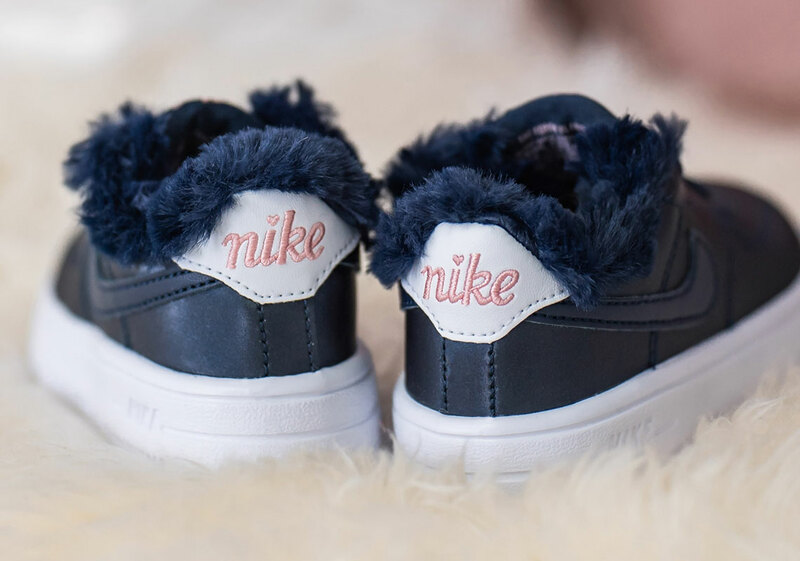 The post These Toddler Nike Air Force 1s Get Lavish For Valentine’s Day appeared first on Sneaker News.